Particleboard flooring is ideally used as subfloor surface for vinyl, ceramic tile or carpet. It is made from milled wood flakes and bonded with moisture resistant synthetic resin. 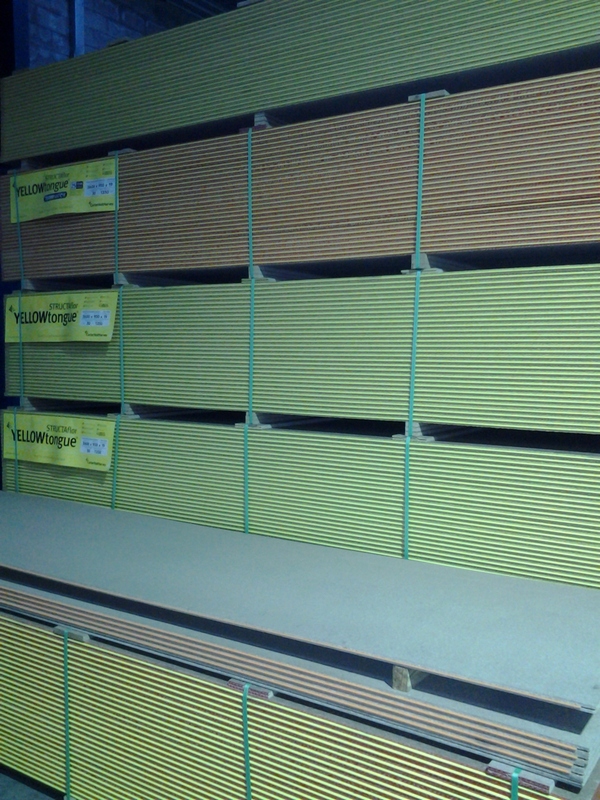 Ozbuild Materials supply particleboard sheet flooring which is manufactured in Australia to comply with requirements for Australian standards AS/NZS 1860.1.